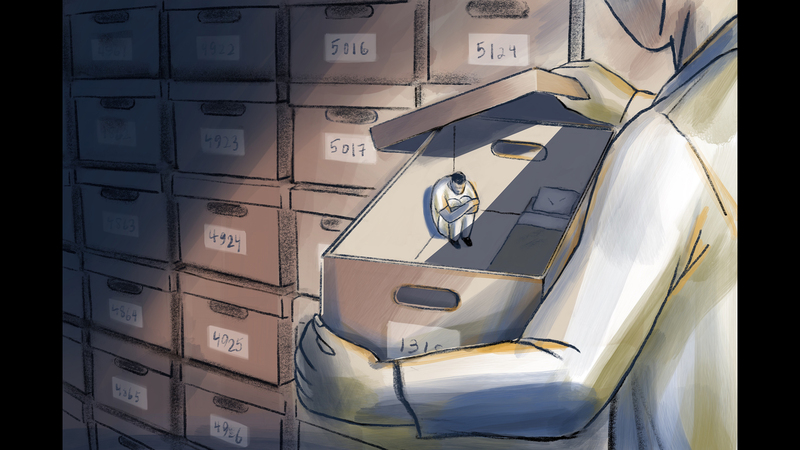 A ProPublica Illinois investigation co-published this month with The Atlantic outlines a disturbing pattern when it comes to the care of children in Illinois psychiatric hospitals. Hundreds of children between 2015 and 2017 were forced to stay in these hospitals after they should have been released, the investigation found. They were under the care of the Illinois Department of Children and Family Services, which had nowhere else to send them, according to the report. In some cases, they stayed for months longer than medically necessary. Duaa Eldeib, the reporter at ProPublica Illinois who investigated the story, said she was most shocked by the amount of time these children had to stay behind. “When I initially heard this was a problem, I was expecting they were staying for maybe a couple of days or weeks beyond medical necessity … it was far more than that. Eighty percent of the children stayed beyond medical necessity for 10 days or more, and more than 40 percent stayed for a month or longer,” Eldeib said. DCFS calls these children “stuck kids,” Eldeib said, adding that the acting director of DCFS, Beverly Walker, spends almost three hours every week with her team going over these cases. Eldeib joins us to discuss the investigation and what DCFS is doing to address the problem.